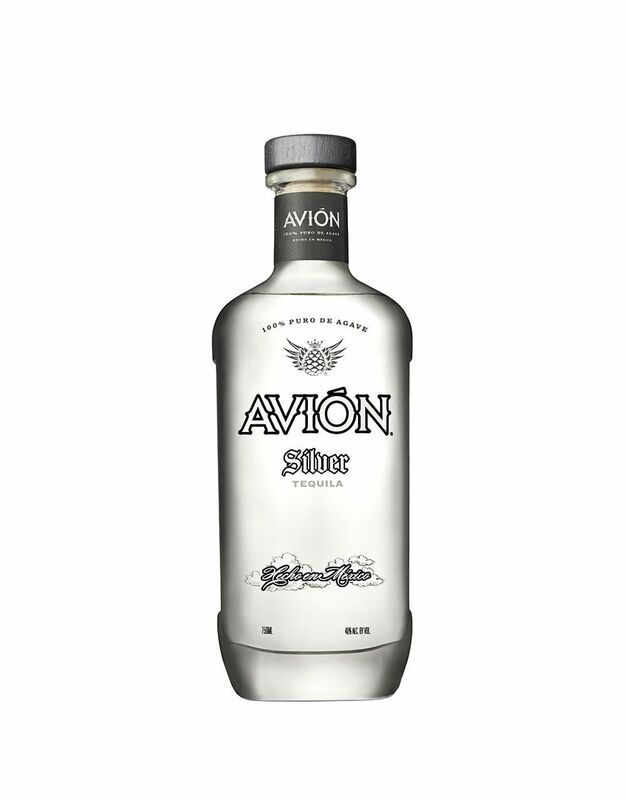 Avión Silver Tequila is the purest form of Avión, unaged and clear with all of the flavors coming directly from the ingredients and distillation process. As a result, Avión Silver has a fresh nose of citrus, grapefruit and vanilla, which leads to gentle notes of pineapple, brown sugar and crème brulee on the palate. The finish is slightly spicy and smooth, with lasting notes of black pepper and agave nectar.